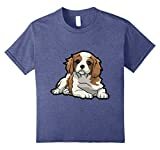 Potty training a Cavalier King Charles Spaniel may feel like a lot of work but don’t be discouraged. They are very trainable. They are smart dogs and willing to please their owners and want to learn. Why do you need to Potty Train your Cavalier King Charles Spaniel? Part of the problem for puppies is that they lack the muscle control to hold it in until you take them outside. Once they learn muscle control it is easy to housebreak them. 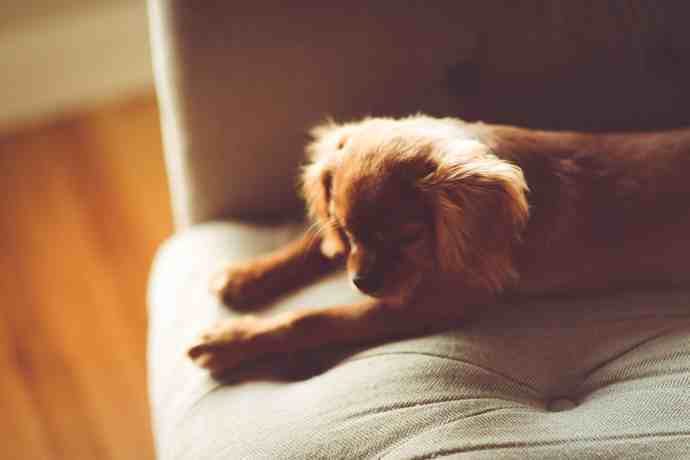 Before you start to train your Cavalier King Charles Spaniel to eliminate outside in the desired location, there are some things that you, as an owner, need to know. You will have to watch your dog and learn his or her body language. You will learn the signals that tell you it is time to go outside. As you can see, you constantly need to let your Cavalier King Charles Spaniel out. How you Potty train your Cavalier will depend on the type of property you live in and if you have access to outdoor space. Ideally, you would want to train your King Charles to go to the toilet outside, but if this isn’t possible you can create an indoor toilet area. A good way to do this is either use a litter tray, puppy training pads or even some artificial grass. It is a good idea to take your Cavalier King Charles Spaniel to the same place in the yard (or appropriate place in the house) every time you take him out to eliminate. In this way, he will relate that spot with needing to eliminate and will go when you take him there. 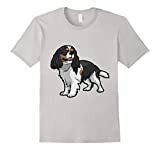 Food is a big motivator for Cavalier King Charles Spaniels so you can use it as a reward when your dog eliminates outside and in his specified spot. Remember to be gentle with your dog if he unintentionally does eliminate inside as he will not understand punishment and it will only teach him to fear you. During the training process, it is a good idea to use a crate for your dog. Dogs naturally do not defecate where they sleep so using a crate will help to avoid the problem of your Cavalier going to the bathroom in the house. A Cavalier left to roam around the house may eliminate anywhere and then it is hard to break the habit. Cavaliers are prone to separation anxiety and if you leave them to roam around the house and you are gone for 3-4 hours you are bound to come home to a mess. If you do have to clean up the occasional mess. Make sure to spray the area with deodorizers to try to discourage your dog from using that spot as a toilet or from trying to mark it by spraying. When you start training be sure to be consistent. It is important to take your dog out when you notice the cues that he needs to go to the bathroom. Remember to use rewards consistently and praise him when he does well. Treats are a great reward but if you do forget a treat make sure to praise your dog verbally and perhaps with a short play session so he knows that you are pleased.